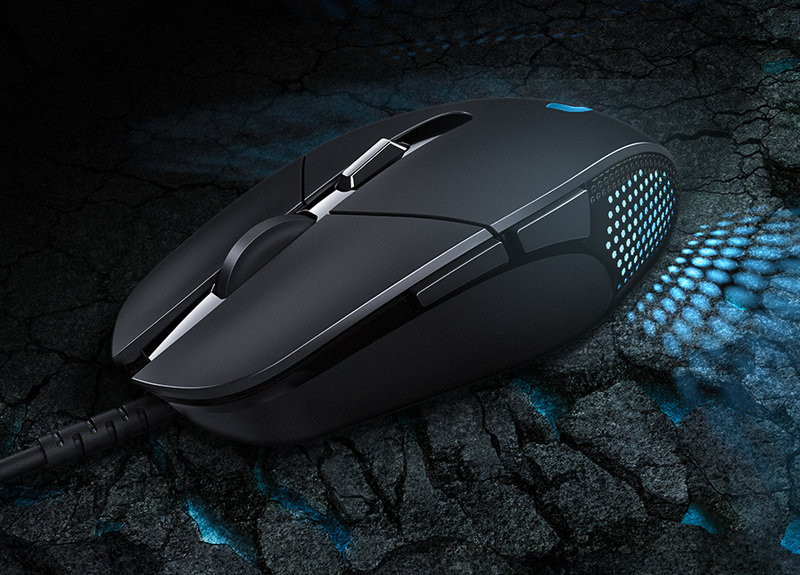 Calling all MOBA players: Today we introduced the Logitech G302 Daedalus Prime MOBA Gaming Mouse. This new comfortable, compact and durable mouse was designed for and tested by professional gamers, such as Team SoloMid, Cloud9, CJ Entus Frost, CJ Entus Blaze and Invictus Gaming, and is designed to withstand the rigors of the highest tiers of professional eSports gaming. This mouse features an exclusive metal spring button tensioning system that improves click responsiveness, and will ensure high performance and accuracy during your gameplay. The buttons, shape and weight of this mouse are tuned to meet the specifications of professional MOBA gamers. The Logitech G302 illustrates how we put science to work to help you win. Check out this video on our blog from Chris Pate, gaming product manager. What do you think of the latest mouse from Logitech G? Let us know in the comments below.